New card members will receive a one-time bonus of $150 cash if you spend at least $500 within 3 months of your rewards membership enrollment date. It means that you only need to spend an average of $134 per month in the first 3 months to qualify for the $150 bonus cash. Once you qualify for the $150 bonus, the cash bonus will be applied to your rewards balance within two billing cycles. You will earn 1.5% cash back on all purchases. Cash advances, balance transfers, and checks used to access your account are not considered purchases and will not earn rewards. There is no cap on the cash back you can earn. Your cash rewards don’t expire as long as your account is open. 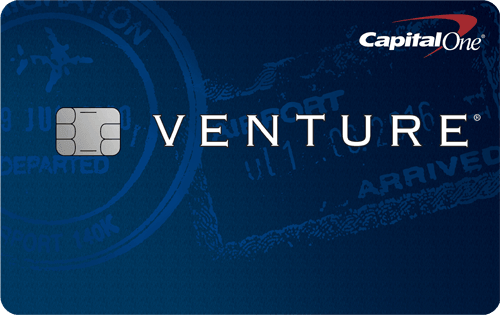 The Capital One® Quicksilver® Cash Rewards Credit Card has no foreign transaction fees. If you travel overseas, it is always best to bring a credit cards with no foreign transaction fees. Many consumer credit cards charge transaction fees of 3% on purchases you make in foreign countries. Using a credit card with no foreign transaction fees, such as the Capital One® Quicksilver® Cash Rewards Credit Card, will save you a few percentage of each purchase you make abroad. This credit card has no annual fee. You can keep the card without having to pay a fee. It also lets you enjoy 0% introductory APR on balance transfers. You can use it to transfer your existing credit-card balance to pay no interest for an extended period of 15 months. After the intro period ends, the go-to rate of 16.24% - 26.24% (Variable) applies. The Capital One® Quicksilver® Cash Rewards Credit Card is for people with good or excellent credit scores. If you have a FICO score of 700 or more, you may qualify for the credit card. If you are looking to earn easy cash back with well-rounded benefits, the Capital One® Quicksilver® Cash Rewards Credit Card is good credit card for you. It provides you with 1.5% cash back on all purchases and $150 cash bonus. Unlike many other cash back credit cards, the Capital One® Quicksilver® Cash Rewards Credit Card waives foreign transaction fees, which makes it an all-around cash back card for purchases at home and abroad. 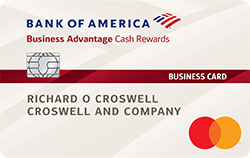 If you are interested in the Capital One® Quicksilver® Cash Rewards Credit Card, you may also consider a few other credit cards with similar benefits.